Domestic pest control London can be difficult to carry out because a lot of the houses are all joined together in a terrace. This means that pests such as house mice and sewer rats can spread along a whole street. Multiple infestations also commonly occur with cockroaches and bed bugs as well as tropical ants such as the Pharaohs Ant. 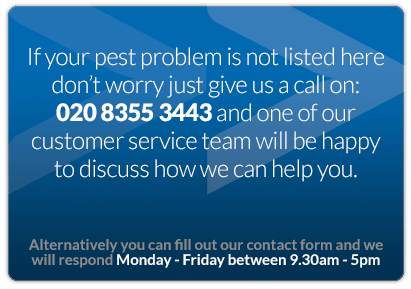 Beaver Pest Control London were established in 1990 and therefore you can trust us to carry out your pest control treatment. We are regularly employed by many estate agents, managing agents and housing associations as well as individual landlords and home owners. Our Company, Beaver Pest Control London have fixed prices for most household pests for bedsits, flats and houses. We can offer you discounted pest control treatment prices for multiple tenanted buildings. Our domestic pest control London pest controllers are also very experienced and keep a low profile when treating guest houses, rest homes and retirement apartments. We offer very competitive prices so phone us now for a free pest control quotation or survey for your home. 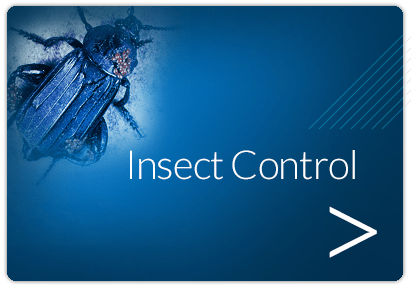 If you are a Managing Agent responsible for many houses or represent a Housing Association then when you have finished reading this domestic pest control London page we recommend you go to our section on Estate Management preferably via the Commercial Pest Control page. Our pest control technicians are fully trained to deal with all pest infestations including mice, rats, cockroaches, clothes moths and bed bugs. Our friendly office staff understand all aspects of pest control in the house and will empathise with your concerns. 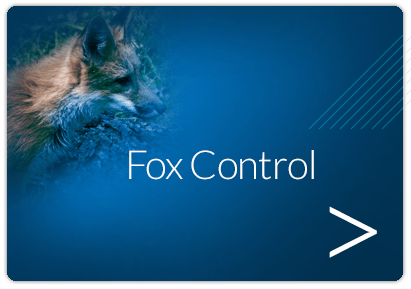 They usually can quote immediately over the phone and offer you a free guarantee for all domestic pest control London treatments. We will visit your home a set number of times dependent upon the type of pest that you have. 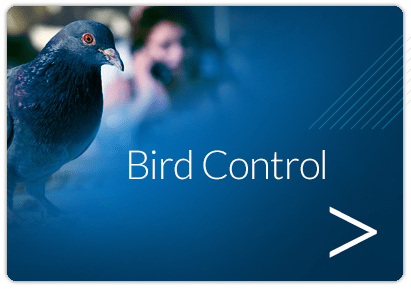 The rodents, pigeons or insects will be treated or removed and advice will be provided to you as to how you may reduce the likelihood of a reoccurrence in the future. 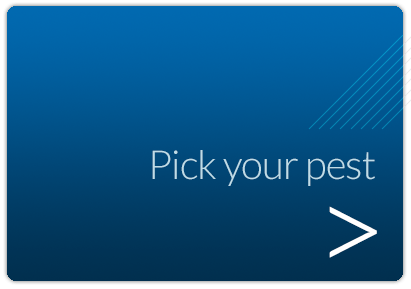 If you are experiencing regular problems with pests please ask our staff about Pest Safe or a regular contract as this can save you money in the long run. 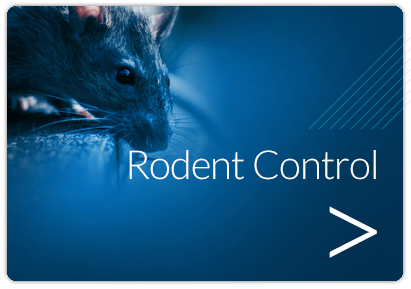 Rodent baits and insect gels and sprays will be laid in a safe and careful manner in line with professional guidelines. There will be no danger to you, your children or you household pets. For your peace of mind you will be provided with all of the relevant information connected to the preparations used. See some of the pest areas we control and read something that is relevant to you.